ViralPay.co Review - $500 a Day? No, It's a Scam! 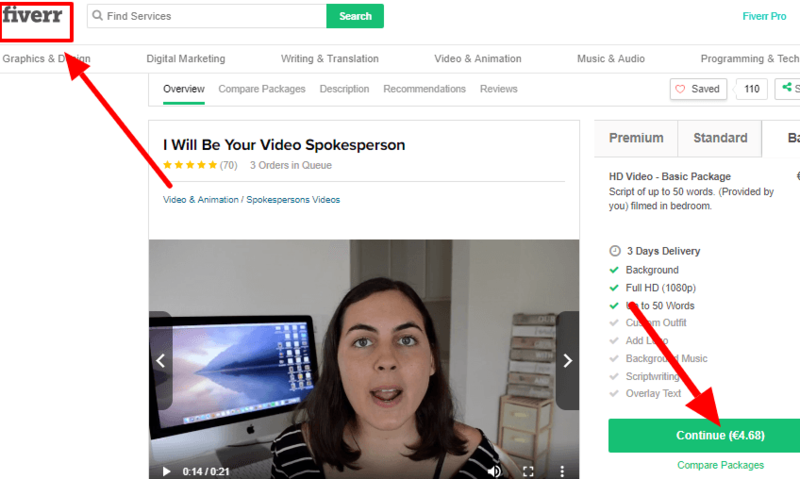 →ViralPay.co review – 6 reasons why It’s a Scam! ViralPay.co review – 6 reasons why It’s a Scam! Everyone is talking about Viralpay.co these days and their referral links are all over social media! 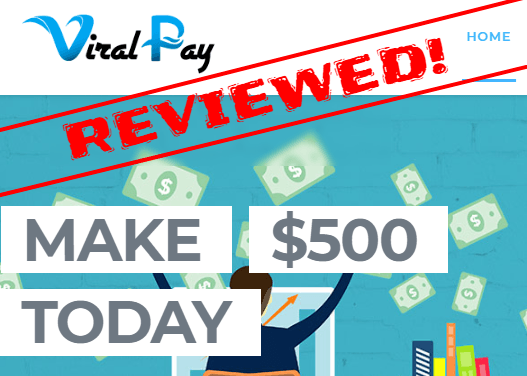 In this Viralpay.co review, I'll show you how this site works and I'll give you 6 reasons why this site is no good! So is Viralpay.co a scam? Can you make money with it? You will find the answers in this review, and without further ado let's get into it! Viral Pay is a newly launched website who pretends to be helping people to make money with social media. 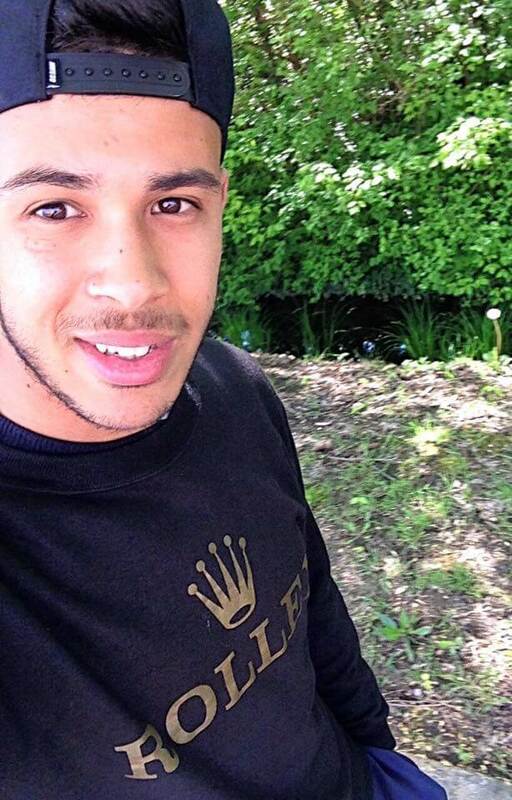 They claim that they will turn anyone with any amount of followers into a successful influencer. They also claim that you are going to make $500 today and they will give you a $25 sign up bonus. But unfortunately, none of these claims are real! These guys are just targeting newbies to use them for their own good, and I will be talking more about this below. They just want you to sign up and share their links everywhere to bring them traffic. They are going to make tons of money if you invite people to join ViralPay, and you are absolutely wrong if you think that they will share their earnings with you. The sites listed above, look exactly like ViralPay.co, they all have the same fake $25 sign up bonus, the same claims, and the same BS! The truth is that Viral Pay is just an old scam with a different name! What these scammers do is they change the name of their site whenever they get exposed by reviewers! 6 Reasons Why ViralPay.co Is a Scam! ViralPay.co Is a Rebranded Scam! they are going to scam as many people as possible and once they get exposed they will shut this site and open another one. 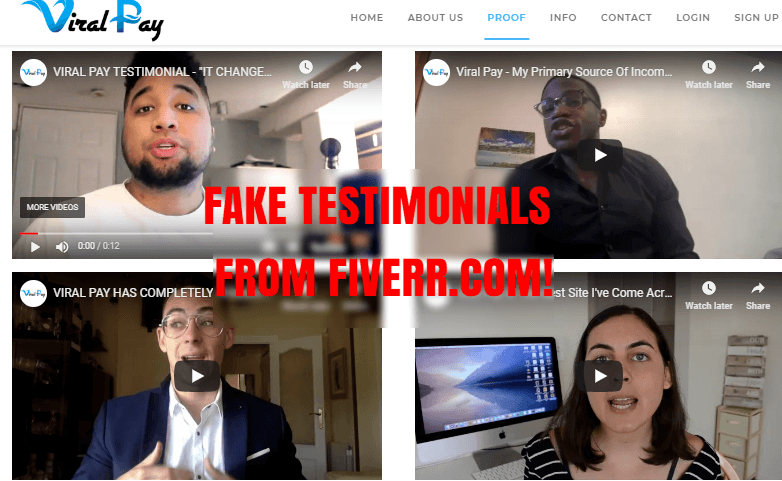 You probably clicked on the "proof" button and watched the videos where the testimonials claim that they made a lot of money with ViralPay.co. 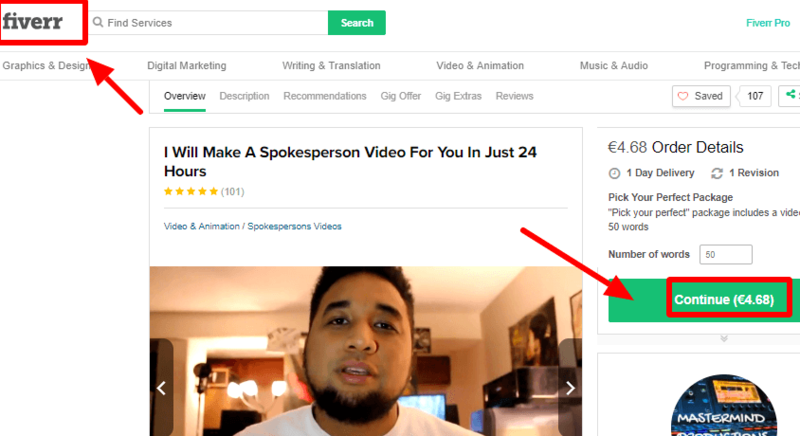 Just go to fiverr.com and type "testimonials" you will find a lot of people who are ready to say whatever you want them to say and for only 5 bucks! ViralPay.co is Only 25 Days Old! Viral Pay claims to be founded in 2015 but according to Scamadviser, this site is only 25 days old. The funny thing is those paid actors who claim that they've been members for 2 years and 3 years while Viral Pay is only 25 days old. It's really crazy what some people can do for money. Who is The Owner of ViralPay.co? Personally, I can't trust a website with a hidden owner because I believe that there is no reason to hide your identity unless you are trying to scam people! As you can see in the screenshot above, the owner of Viral Pay is using an anonymous service to stay safe! ViralPay.co Connects You With Fraud Sites! And one of these ways is by connecting you with the fraud sites listed on the "$30 tasks wall"
These sites are not trustworthy so please do not give out your number or email to any of them otherwise they will spam your inbox! This is when you'll realize you've been scammed! The other versions of this scam have minimum payouts and when you reach the minimum payout they will block your account and you won't be able to cash out. But in Viral Pay's case instead of kicking you out of their site, they will keep telling you "you are cheating, you can't cashout until you complete the tasks"
Your favorite Instagrammers make money as influencers not because they signed up in such a useless site like Viral Pay. They worked hard to get all those engaged Instagram followers. And when companies spot somebody with a lot of engaged followers they will pay them to promote their products. If you trust them you will get this sentence forever because these scammers are just using you to bring them traffic so they can scam you and your referrals! And if you find any positive reviews about Viral Pay or any of their versions you better believe they are paid or they are victims of the YouTube submission offer. ViralPay.co is 200% scam and they are just using you to help them scam people. There is no way you will make money with them because the only one who is making money with Viral Pay are the owners and they are not planning to share any of their earnings with you. The money you are making with them is only showing up in your screen and there is no way you will cash out. Even if you reach $1M you will read "you are cheating, you can't cashout until you complete the tasks" because ViralPay is a S-C-A-M! Of course you are not going to make you rich or something but they are perfect for extra cash because they are free and easy to use. MobileXpressions - India (Androids Only): Download this App and get a 300 rupees Jabong gift card after keeping the app installed for 2 weeks. Treasure Trooper: ($1 sign up bonus) Available worldwide! Swagbucks: ($5 Sign up bonus) Australia, Canada, UK, Australia, Germany, France, Ireland. Survey Rewardz: US, Canada, UK, Australia. So if you want to start your own business online and learn how I make over $3000 per month online doing affiliate marketing, then check out my free step by step making money online guide for newbies. You want to report them as spam so you never receive their spam again.